Attorneys are chosen using a patented selection process that includes peer nominations, evaluations and research. Only 5% of lawyers are included on lists for Wisconsin Super Lawyers and only 2.5% are named on Rising Stars lists. 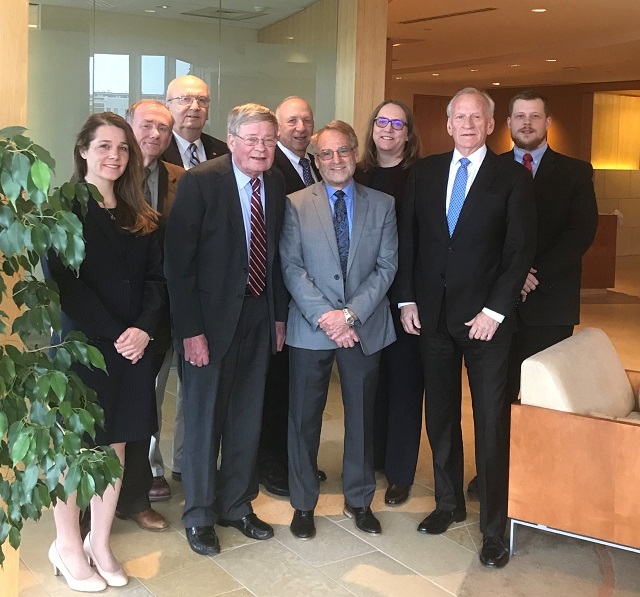 Murphy Desmond lawyers included on lists for 2018 Wisconsin Super Lawyers (left to right): Nicole Pellerin, Larry Bechler, Bill Rameker, Stef Beilke, Bob Pasch, Hal Harlowe, Ginger Zimmerman, Bruce Rosen, and Jonathan Esp.